The WX500 is the perfect solution for small spaces, like a single sink in your businesses kitchen or a single point of use location in a cafe, bakery, restaurant or bar. The unit can fit comfortably under the sink, on a shelf or in a corner to clarify the water before you use it to drink, eat, or cook. 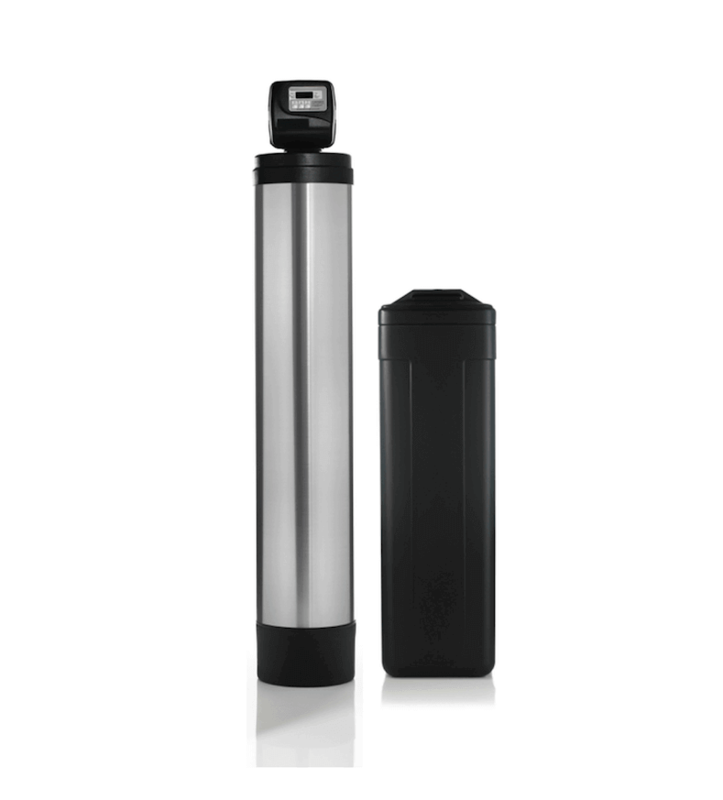 The WX700 clarifies and purifies water sources of up to 7,000 gallons. Ideal for your business, cafe, bakery, restaurant or bar. 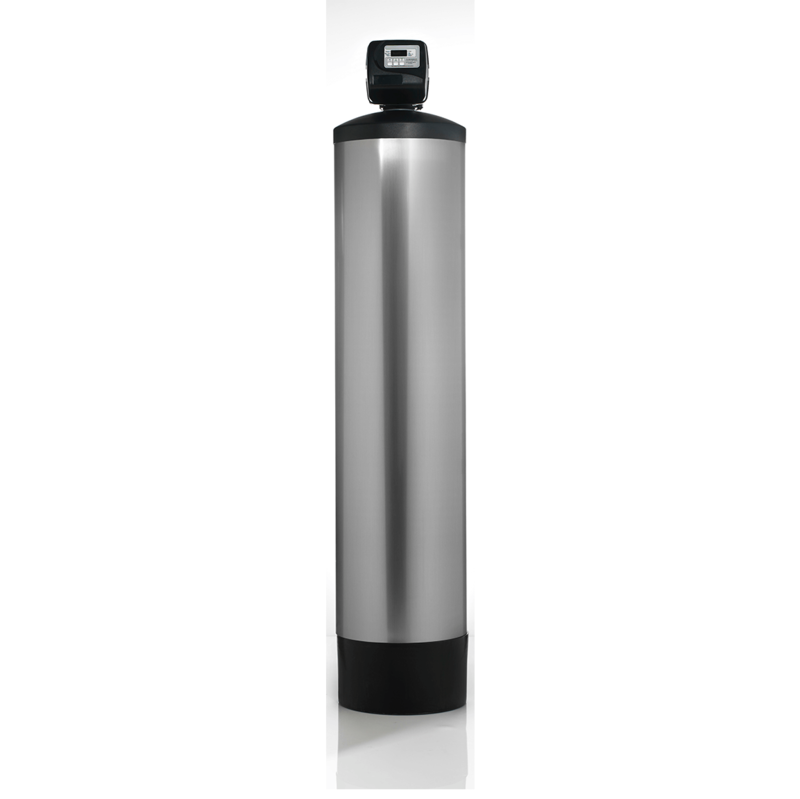 This point of use pre-filtration system removes harsh chemicals and contaminants for your water, serving pure, natural water. 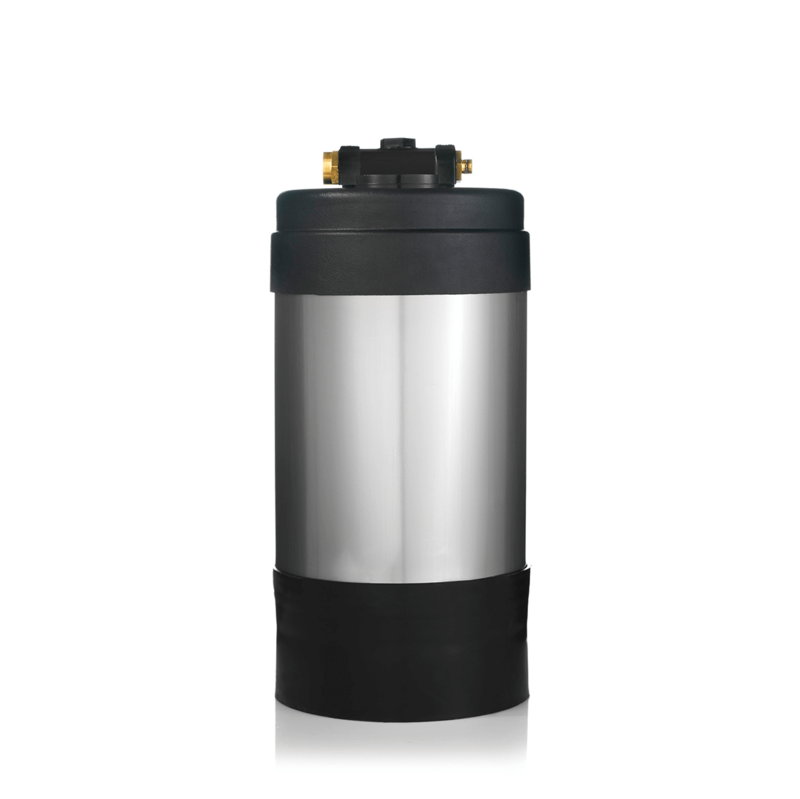 The WX900 delivers the most power of our three point of use pre-filtration units. 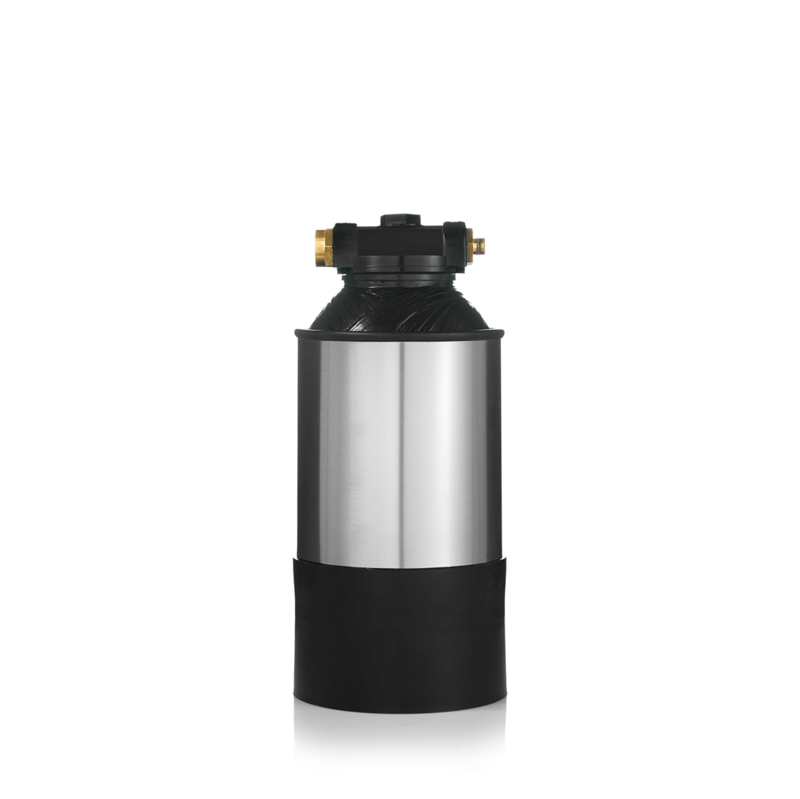 Processing up to 9,000 gallons of water, the WX900 is our most cost-effective point of use filter. 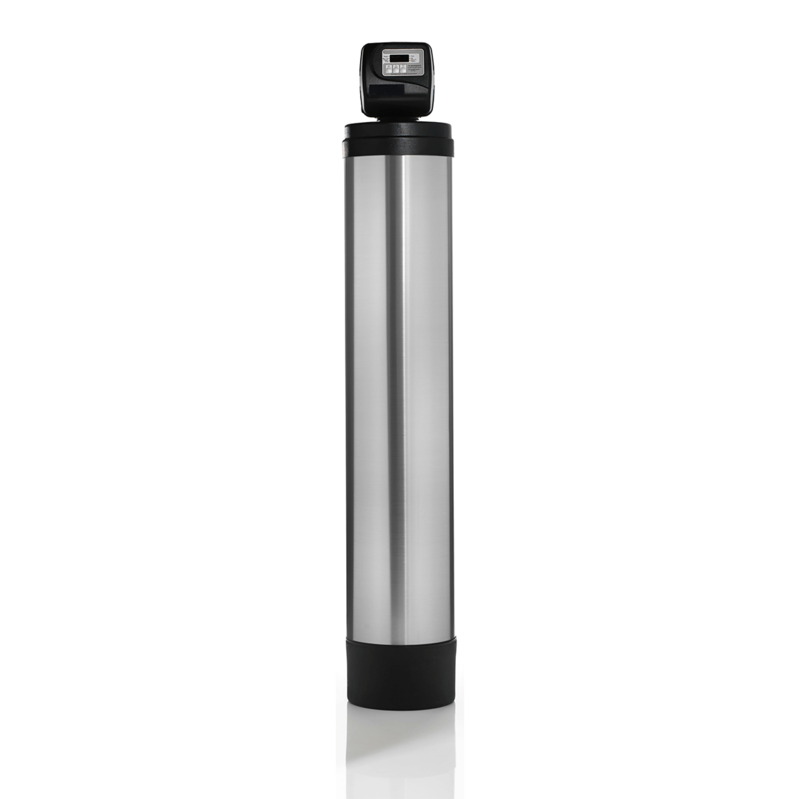 Its low-maintenance design is perfect for your business filtration needs. 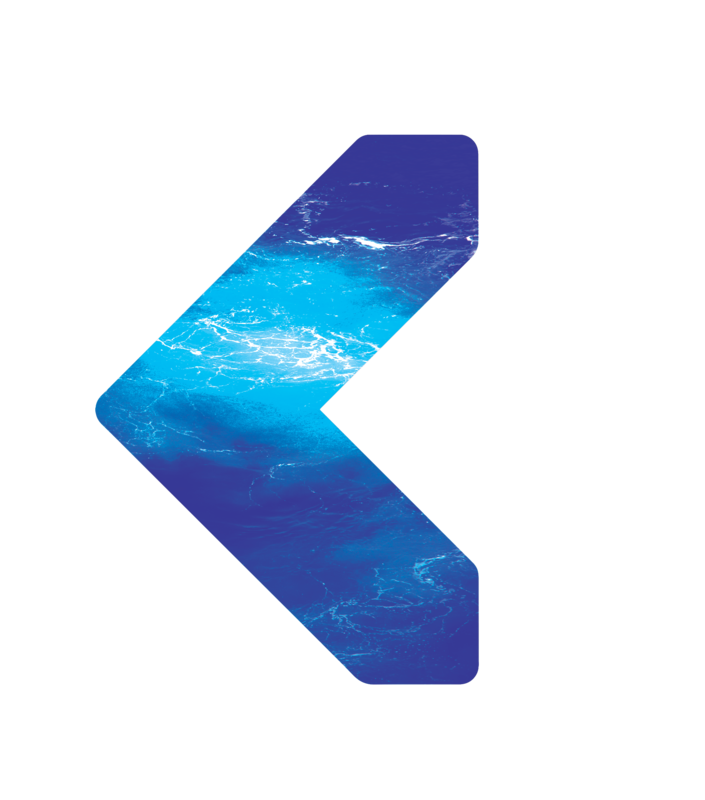 The WH-5 whole-home system is the water filtration solution for larger homes and families based on water usage in the home. From the kitchen to the bath, your home’s water needs are met with clean, purified water. The WH-10 whole-home system is the water filtration solution for larger homes and families based on water usage in the home. 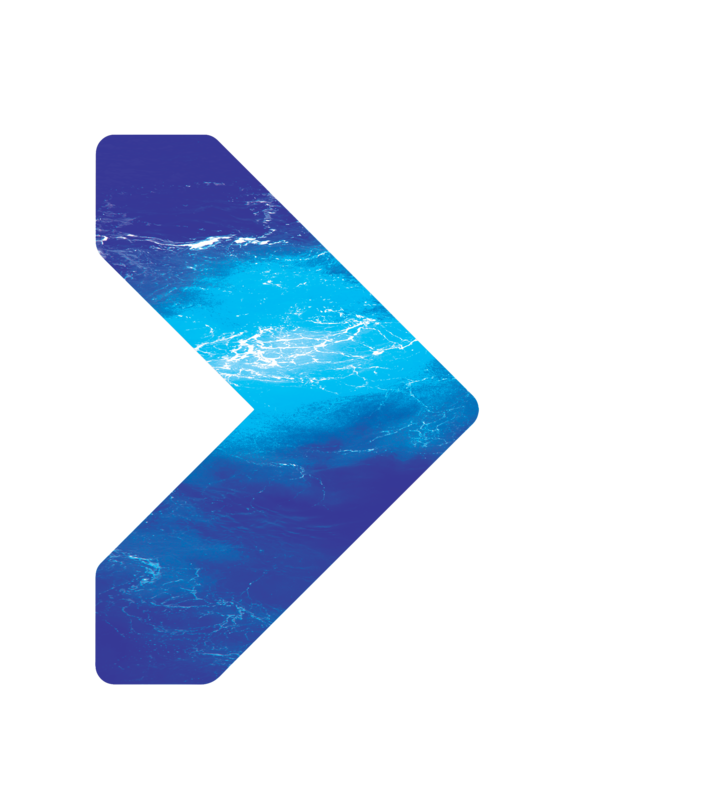 From the kitchen to the bath, your home’s water needs are met with clean, purified water. 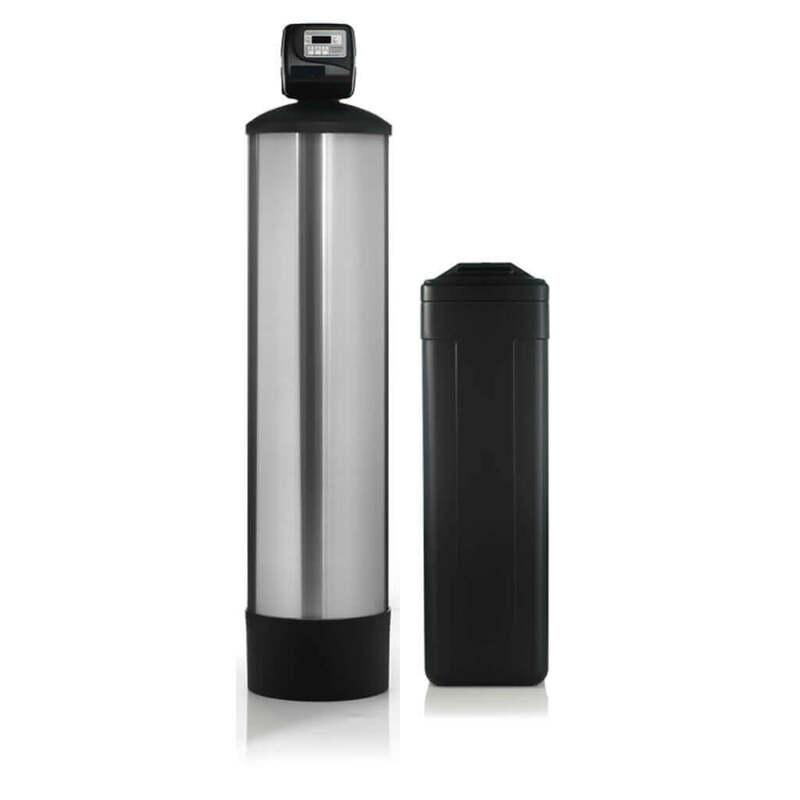 Adding a softener to your WH-1 water filtration unit means you can remove the hard buildup of minerals in your water without stripping it of the beneficial properties of water that are healthy for your body and skin. Our softeners use a brine tank to flush small amounts of salt through your unit to cleanse your home’s water. 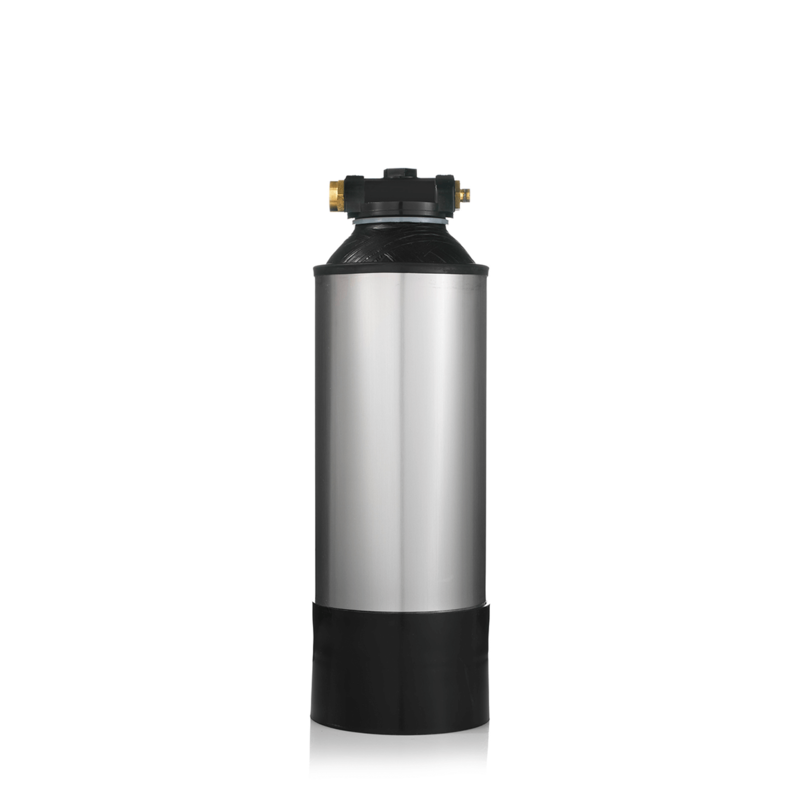 Adding a softener to your WH-5 water filtration unit means you can remove the hard buildup of minerals in your water without stripping it of the beneficial properties of water that are healthy for your body and skin. 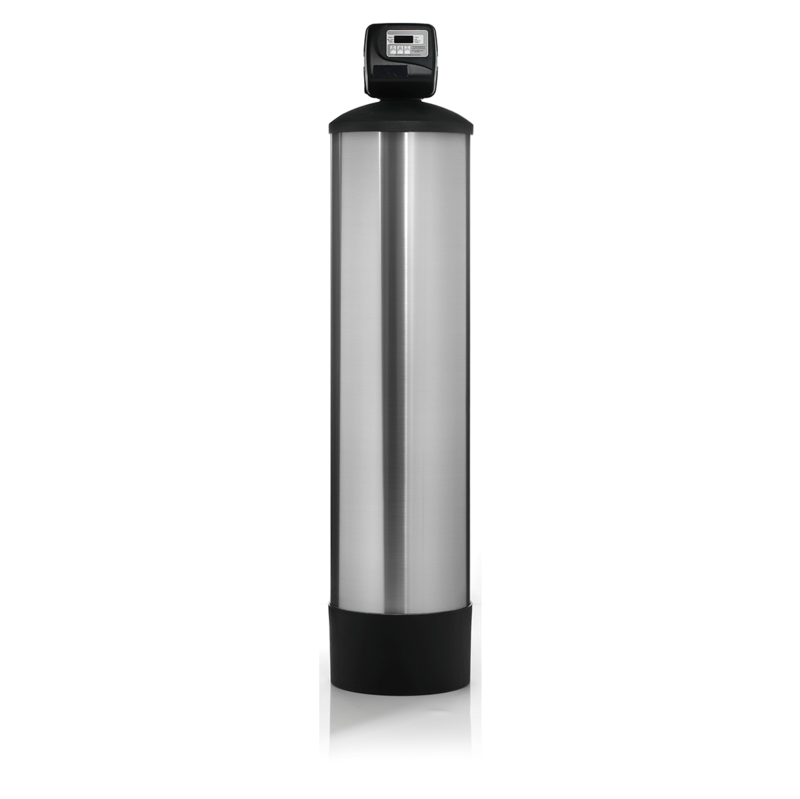 Our softeners use a brine tank to flush small amounts of salt through your unit to cleanse your home’s water. Find the right model for your family.